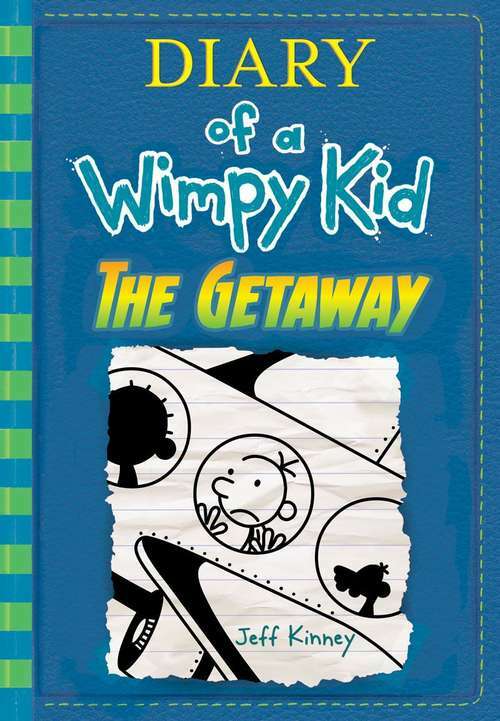 But the Heffleys soon discover that paradise isn't everything it's cracked up to be. Sun poisoning, stomach troubles, and venomous critters all threaten to ruin the family's vacation. Can their trip be saved, or will this island getaway end in disaster?